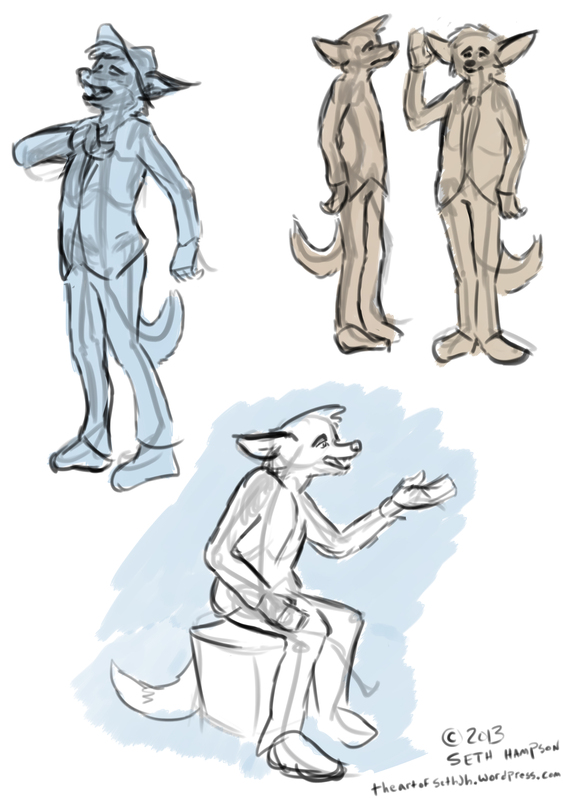 I was going to make the gesture drawing a new creative habit, but I decided I’d get tired of it pretty quick. 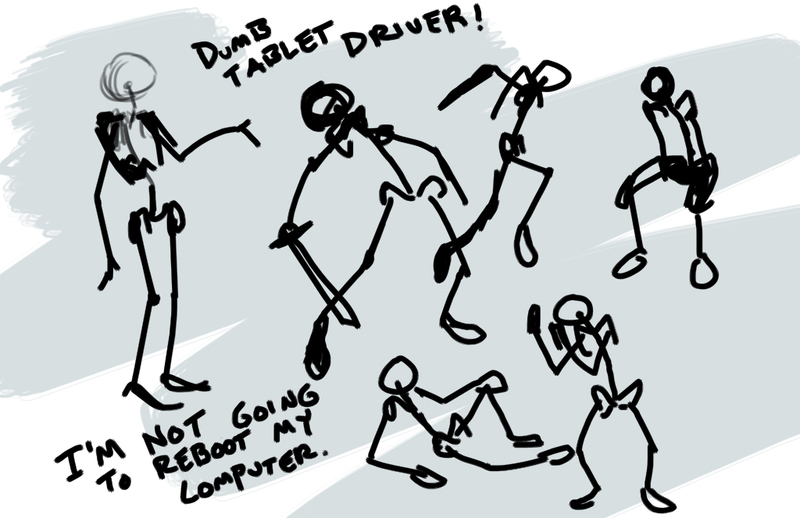 Instead, my new habit will be to illustrate a scene from my story world each week. It doesn’t have to be over the top or anything, but I am looking for color/value structure, character (if applicable), and composition. 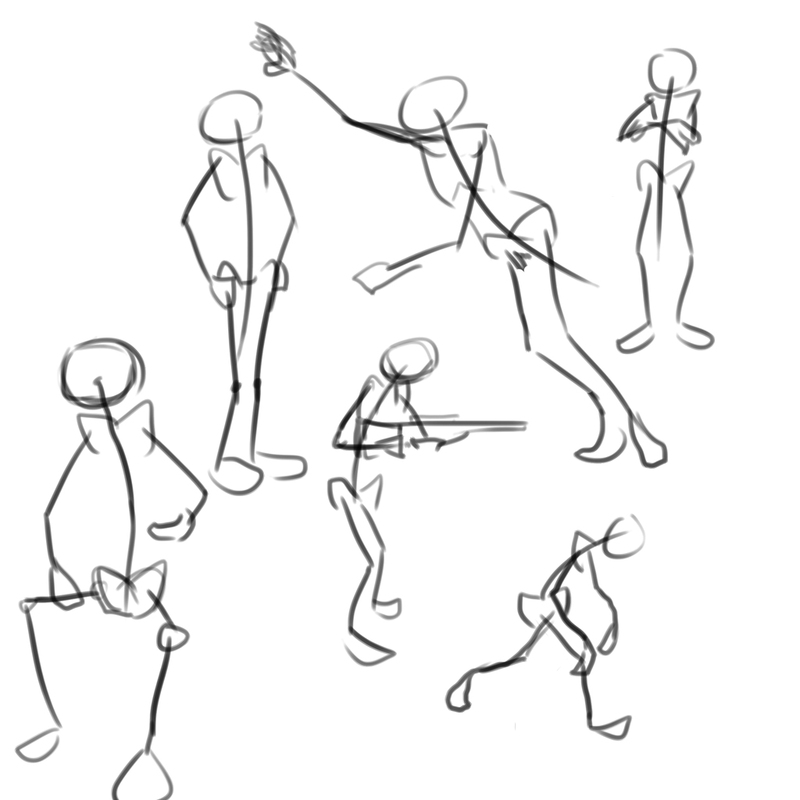 Well it seems I can’t stay focused on programming this week so I decided to try some gesture studies of my Ivan character. As you can see in the construction lines, I experimented with drawing the pelvis and shoulder blades to assist with volume and posing. I think it helped a lot. Tabletop gaming is one of my favorite things to do. Unfortunately, my friends are either not interested in playing, or our schedules never line up. Oh well. 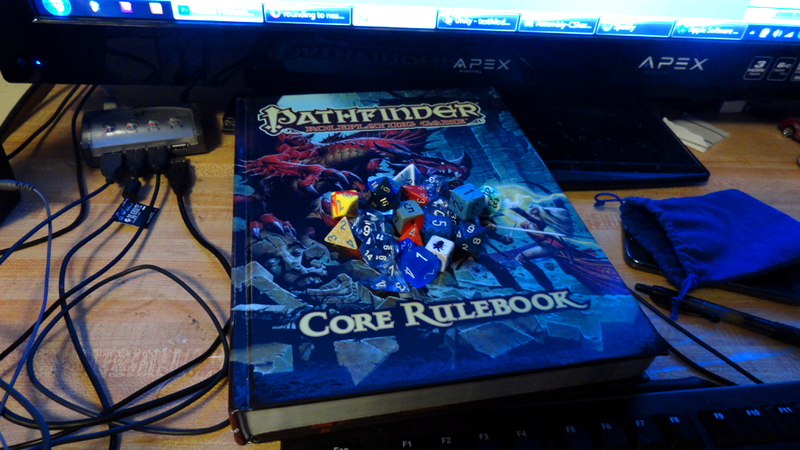 Time to program a game with rules based on my preferred tabletop variant: Pathfinder. I already got a random “Character Ability Roller” set up based on the method of rolling for each ability score with 4 dice and excluding the lowest roll so you don’t end up with low scores. 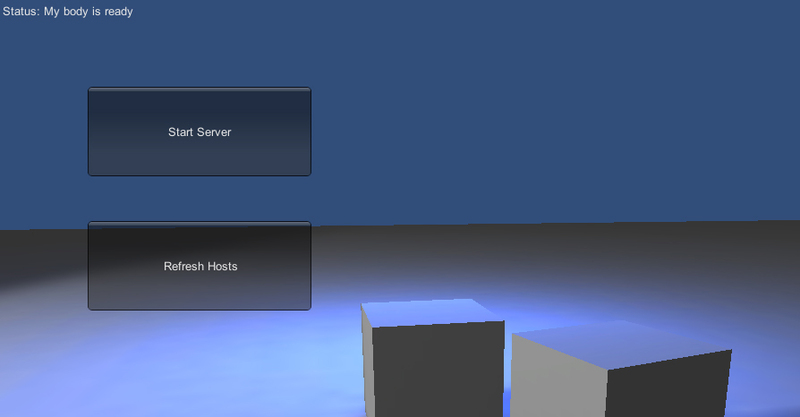 I also implemented an ability modifier algorithm. Ability Modifiers are used in the game to determine your capability of using the ability to perform an action, like swinging a sword for instance: You roll a d20 for your “chances to hit”, and then increase your chance by adding your strength ability modifier to the result before comparing it against the enemy’s defenses. 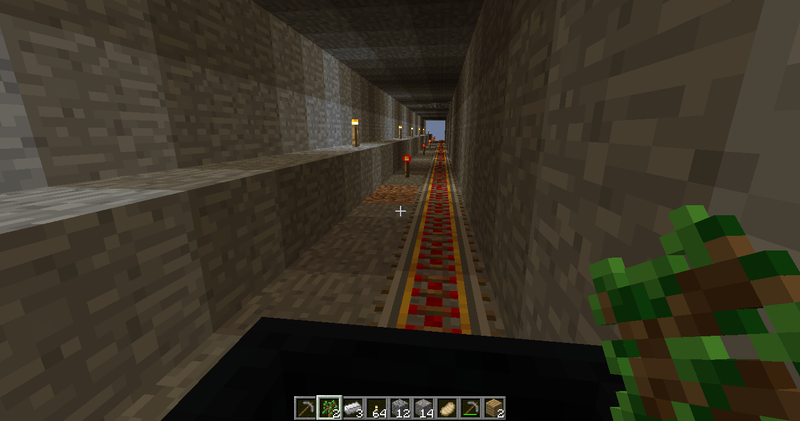 I had to figure out how to floor (round down) to the nearest even number. I managed to do so by dividing the number by 2, then using a floor() function to round down. Ability modifiers zero out at 10, so I had to subtract 10 from the ability score before rounding it. As you can see in my screenshot, it works great. Next up is to flesh out more of the character properties, like health and defenses and skills and such. 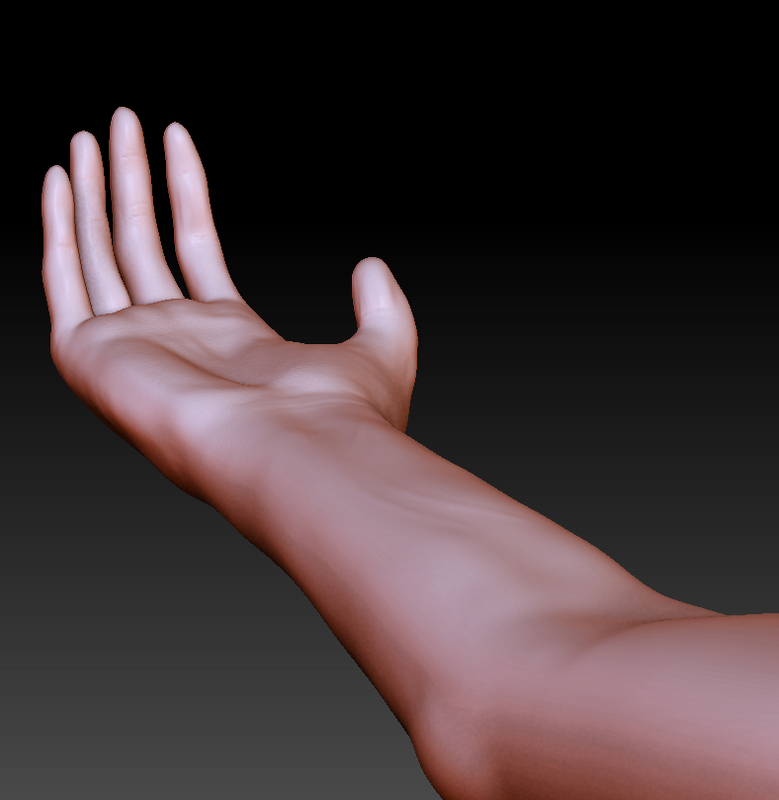 I smoothed out the muscle buildup to make it look as though skin were covering the arm. 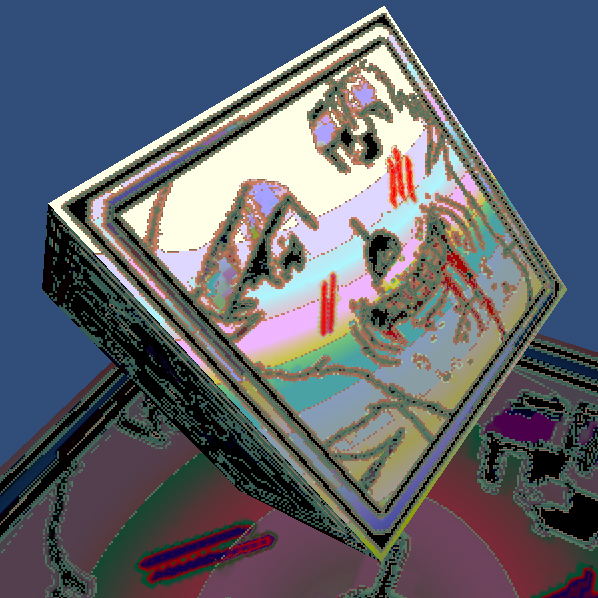 I also decided to change the shader (the way the computer draws the model) to something more skin-like. 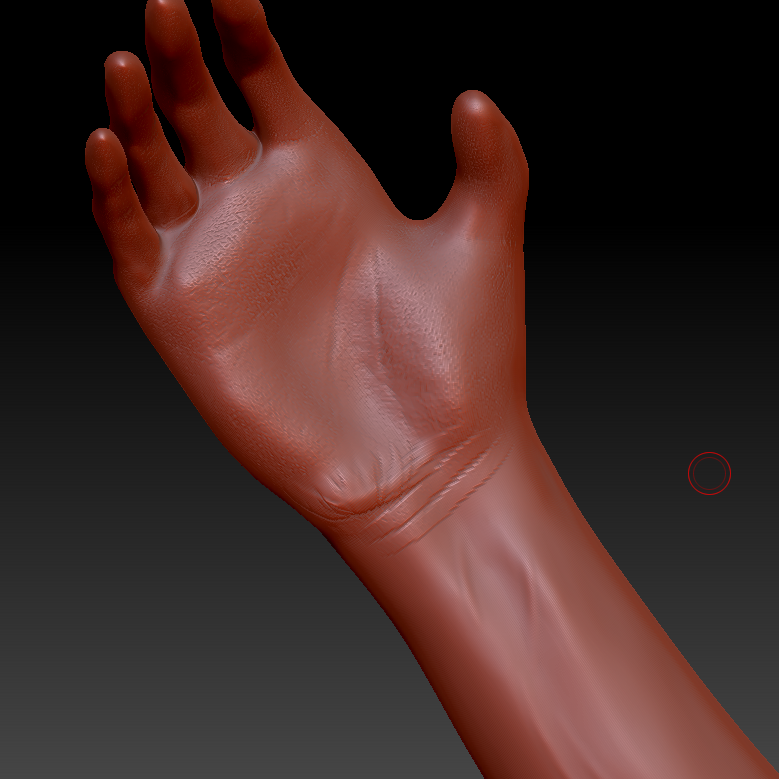 Skin shaders are a preset in zBrush. 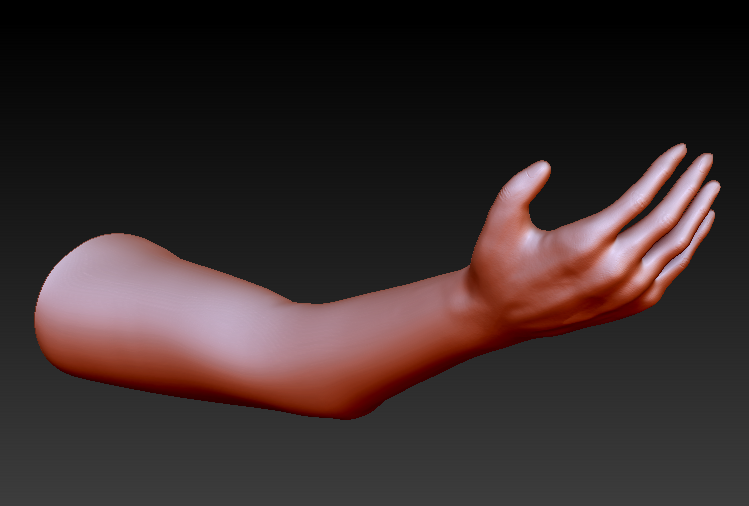 I’m much more satisfied with my sculpt now that I’ve fixed the proportions and detail. I’ve come a long way in this class. I’ve learned a lot about maintaining a blog, working with directors and teams, and how to stay consistent with working on projects. My creative habit of doing a zBrush sculpt weekly was a great experience. 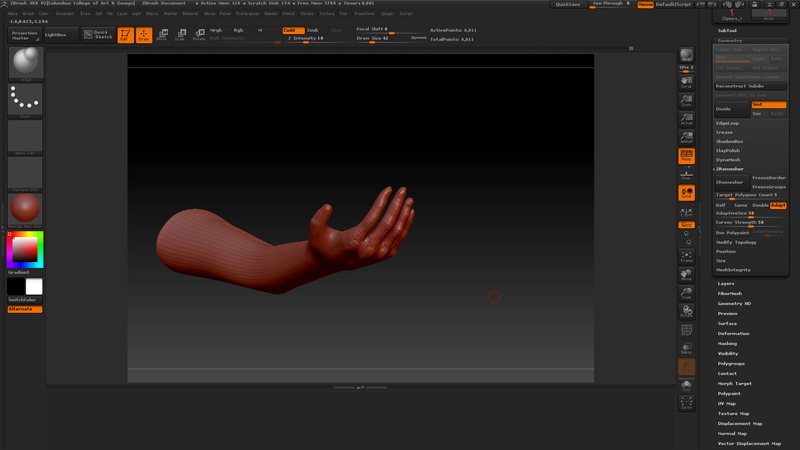 For my final work in the Creative Habit project I decided to revamp my arm sculpture. My goal was to try and fix the proportion errors and add much more realistic details. Here is where I left off. Not bad, but I was bothered by some proportion errors and lack of detail. I started adding veins, more wrinkles, and musculature. 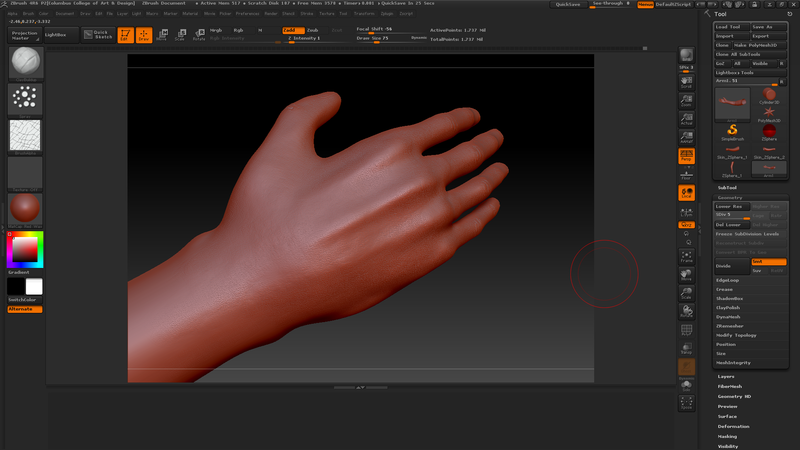 Using the Clay Buildup tool (adds onto the model as if you were putting more clay onto a real sculpture) I worked in the muscles and tendons of the hand. 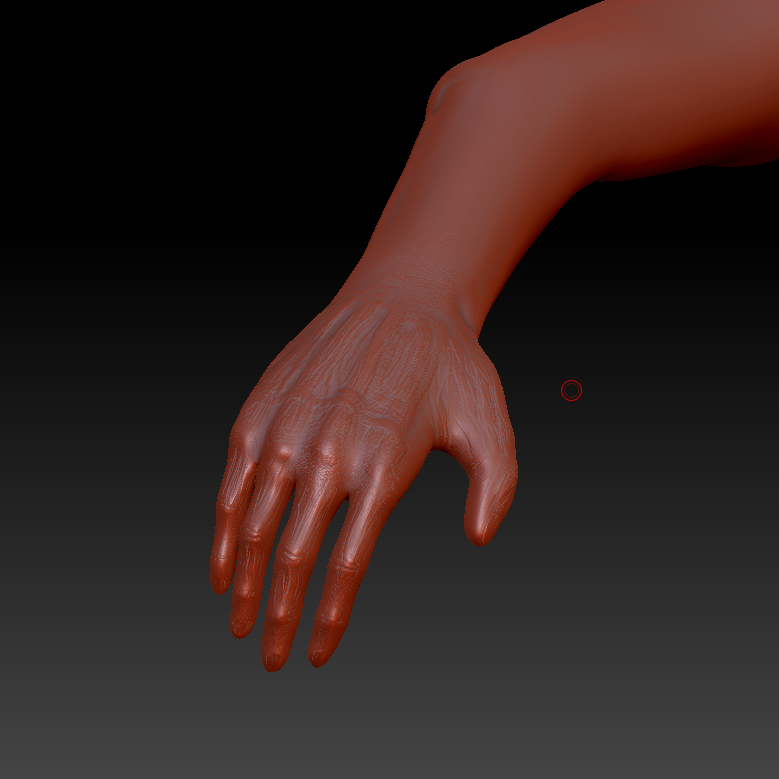 Ultimately, these would be smoothed out, but they provide a good foundation for making the skin look real. I learned this technique from reading a magazine titled 3D World. My school library has a subscription and I read them every month. On the next post, the final renders will be revealed. 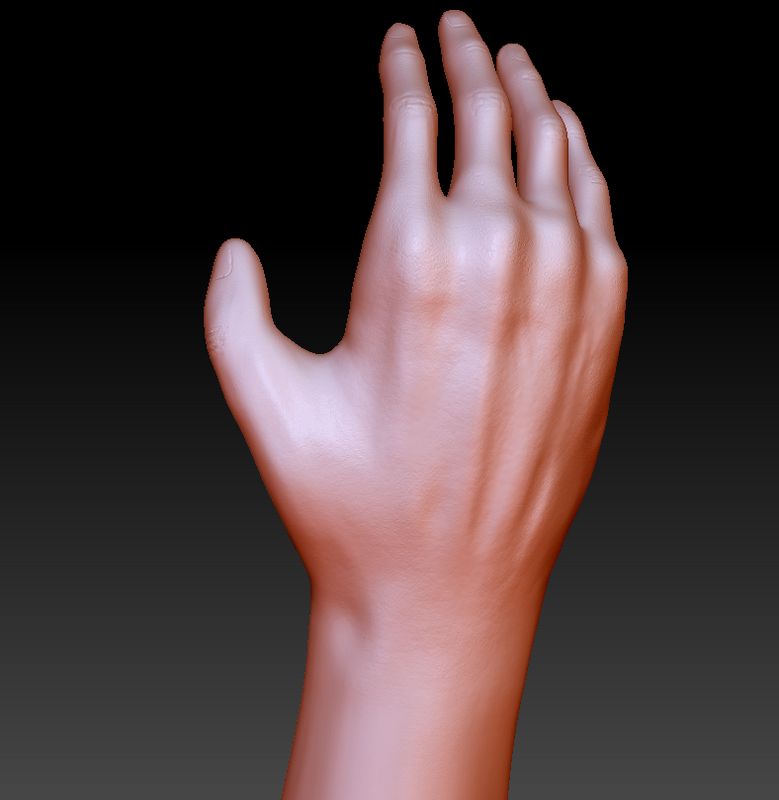 This week I decided to try and sculpt an arm. My first problem: Where do I start? 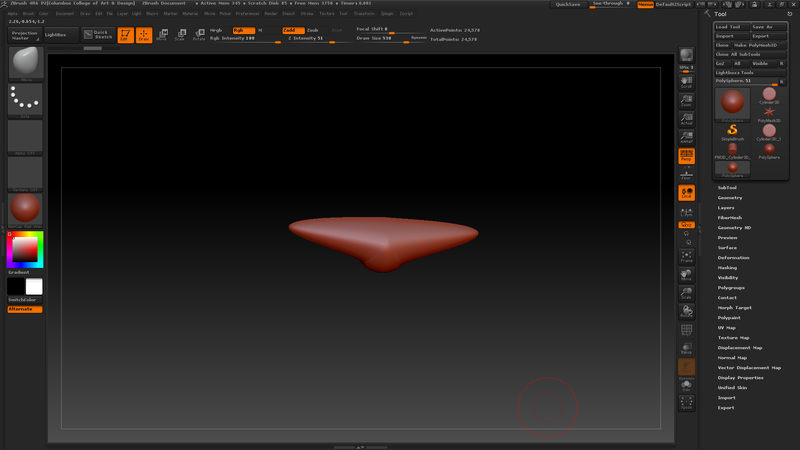 I tried sculpting from a sphere but it didn’t go so well. 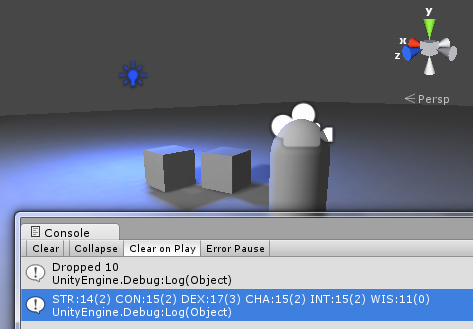 I decided to try a tool known as a zSphere which lets you block out a basic shape by connecting spheres together. 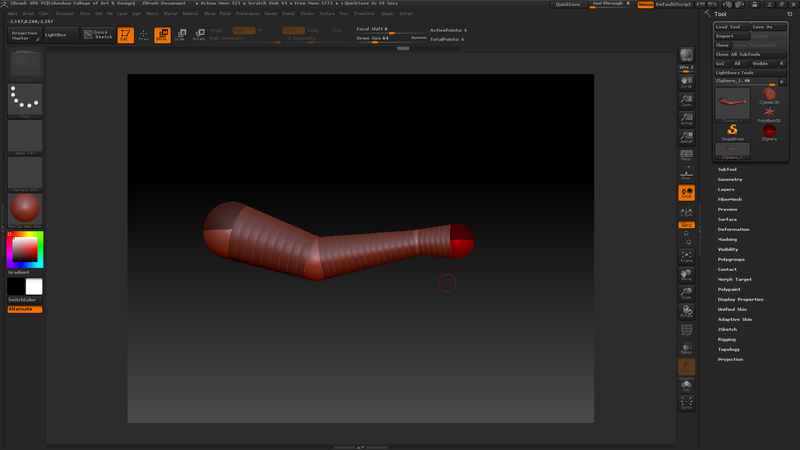 I then used a tool called “Adaptive Skinning” (no, it does not flay somebody) to turn the zSphere armature into “clay”. 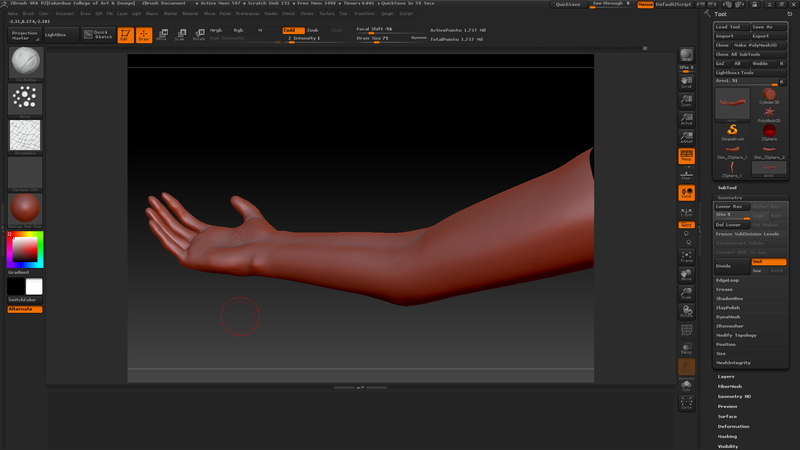 I started pushing things around and tightening it up to make a better base for an arm. 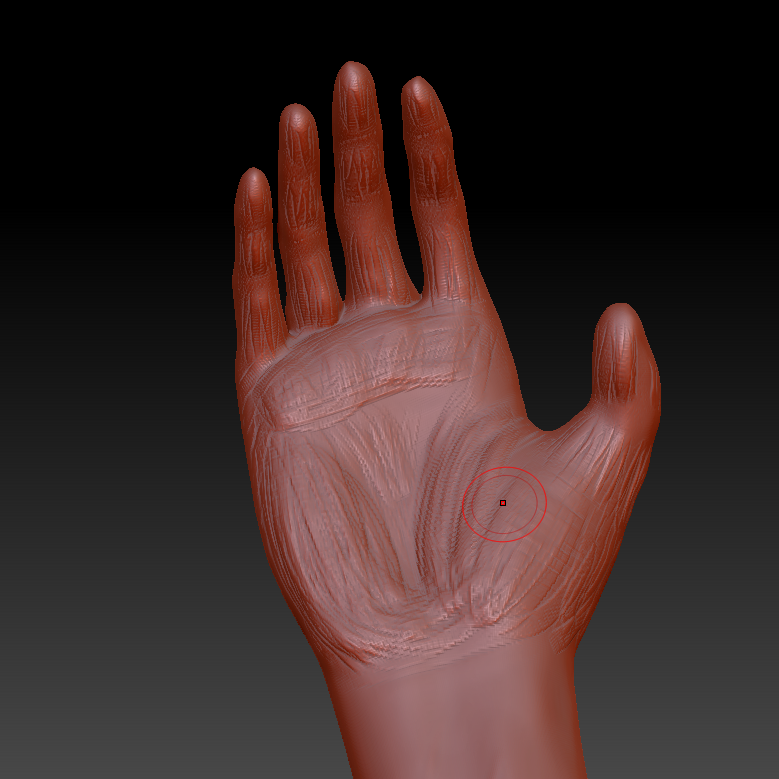 I realized fingers weren’t as easy to sculpt out of my current topology (number of points I can manipulate). 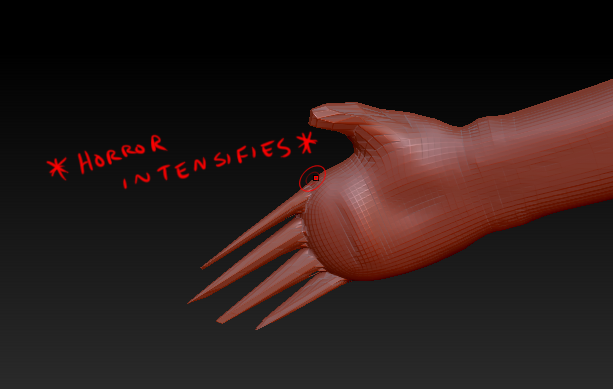 I ended up stretching out these nasty claw looking things as a foundation for adding more points to it. I decided my second try was going to have to do. 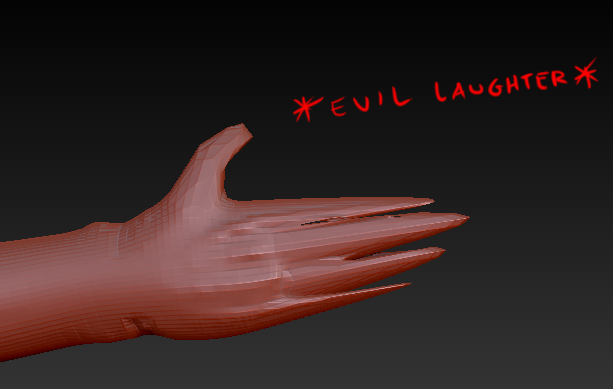 Looking back, I realize now that I should have made the finger “sketches” more uniform in thickness. The final result is a little unusual looking. 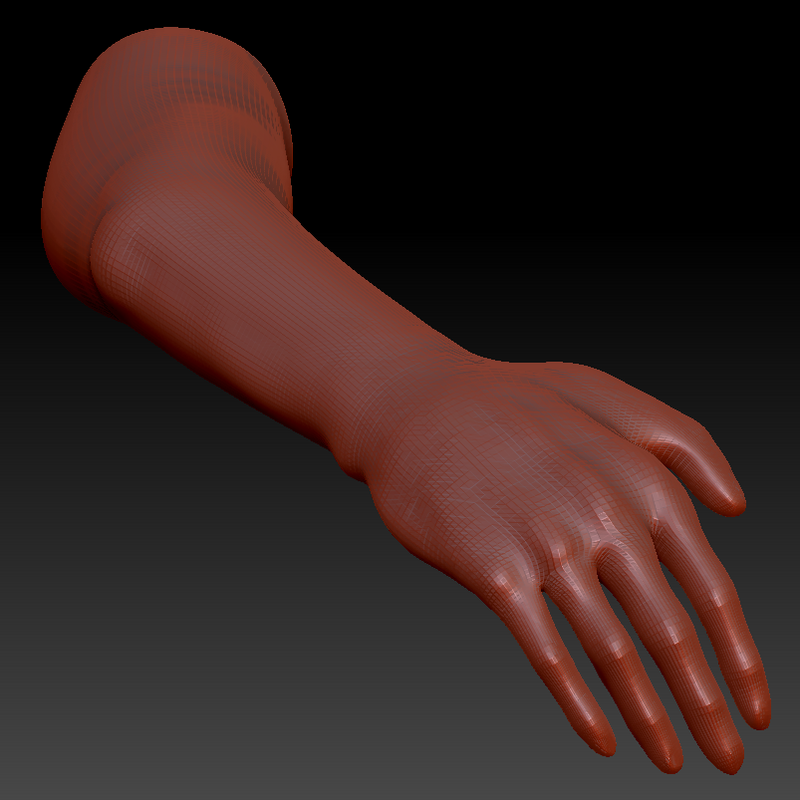 Ultimately, I used another tool called “Remesh”. 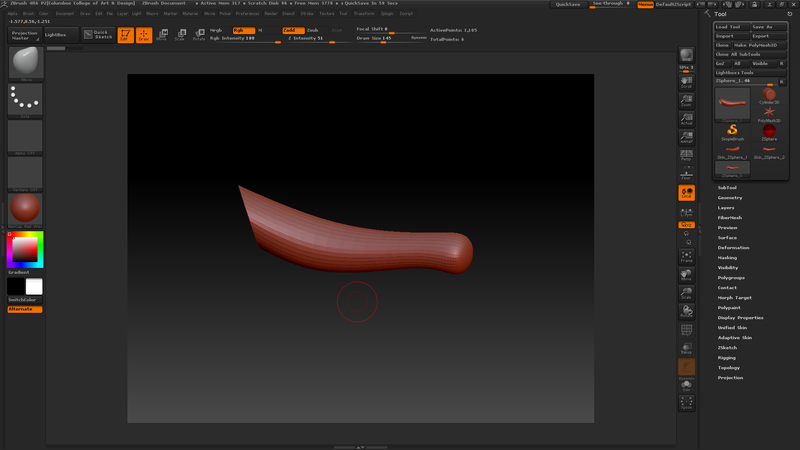 This tool kept the contour of my sculpture, but redistributed the points so they were more even and usable. 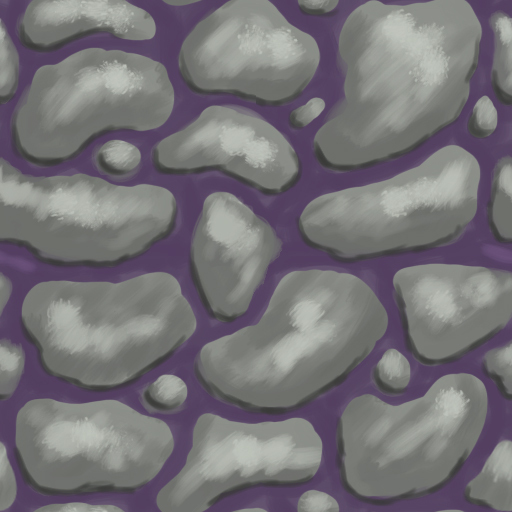 I spent a good deal of time laying in details. 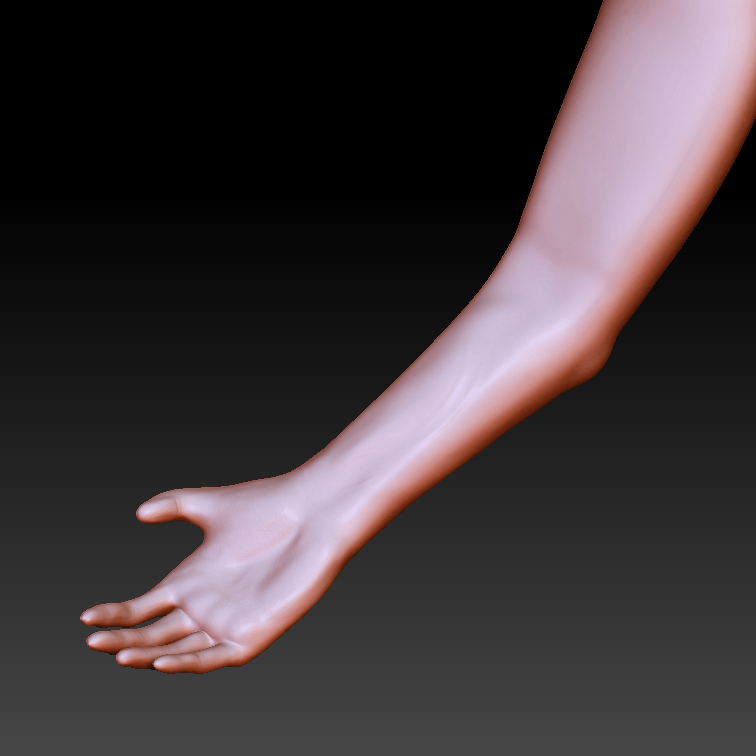 I sculpted muscular/bone landmarks, I added a skin texture, and tweaked things to look more proportional. 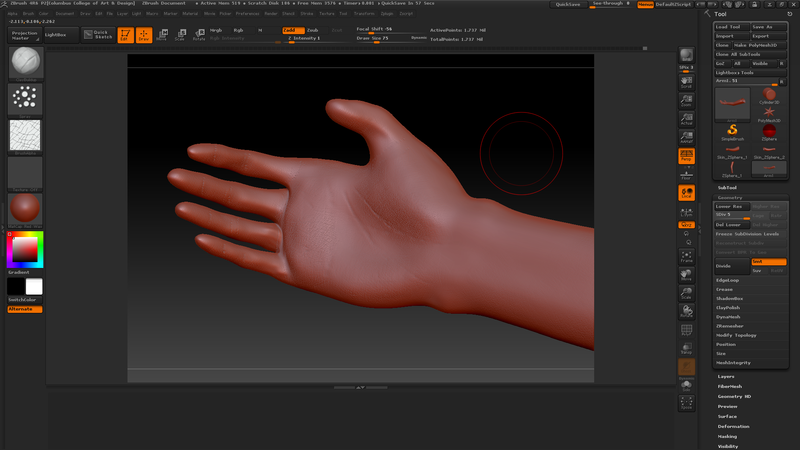 I had a finished sculpt on my “hands”.